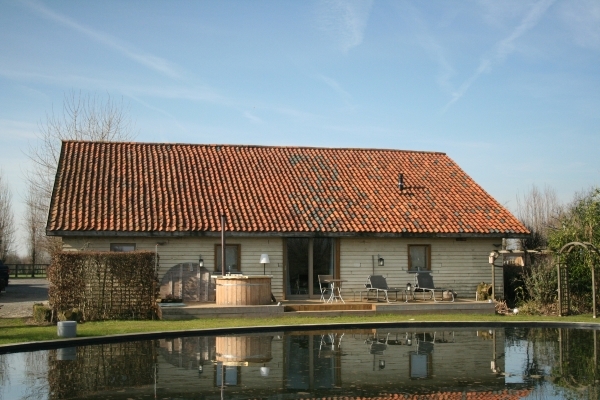 The Eycken Huys offers many possibilities to relax, enjoy culture or to play sports. You can use the charriotgarage and meadow as you see fit. The 3 hectares of meadow are perfect for those who love to go for a stroll with their horse. A very large parking is available which makes the safe stalling of trailers or small lorries possible. Beneath you will find the many activaties divided by their type : culture, children, boat rental, hiking, cycling or groupactivities. Onlangs is het bijgebouw op het terrein gerenoveerd tot een moderne wellness met jacuzzi, sauna en meer. Na een drukke dag erop uit kan je hier in alle rust genieten met jouw partner. Wenst u meer info over de wellness mogelijkheden op het terrein? 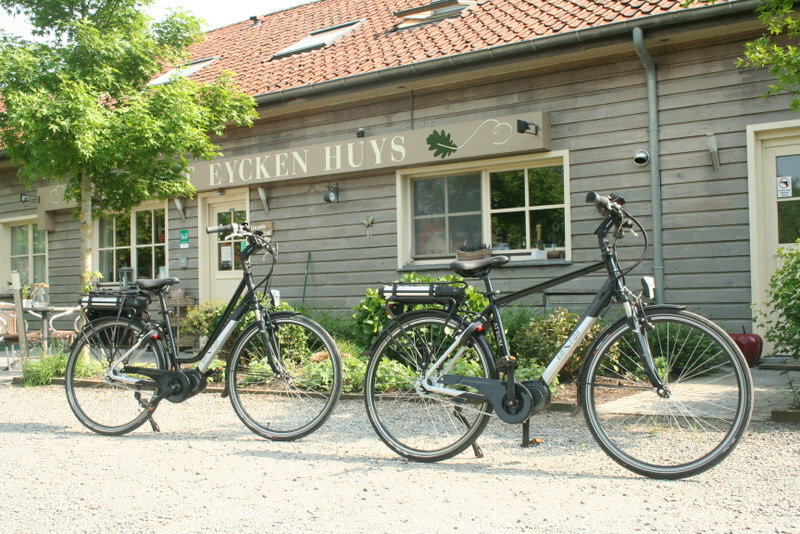 Bycicles are available for guests : 1 tandem and 2 e-bikes. With these bikes you can discover various cycling routes (Woestyneroute, Drongengoedroute, Pietendriesroute, Elfdorpenroute). Would you like more information about our byciclerental and cyclingroute? 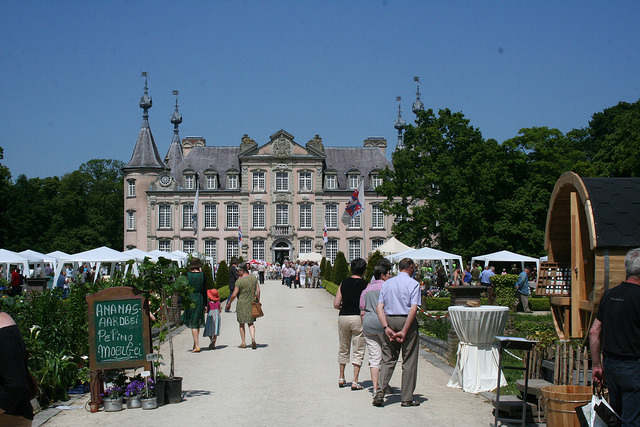 Those who put on their hikingboots and walk for a kilometer will arrive at the marvelous domain of Pouckecastles with it’s 55 hectares of walking pleasure. 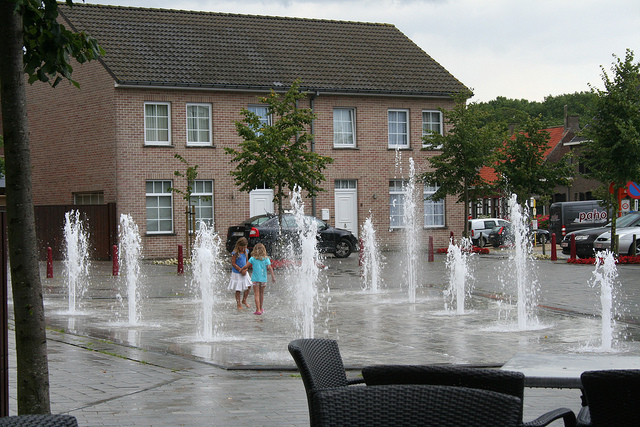 Adjoined is the romantic villagesquare of Poeke which is the meetingpoint for hikers, motorcyclists and cycling tourists. Would you like more information about our walkingroutes? Would you like more information about the cultural activities in the region? Hans and Melanie have children themselves and their toys get shared with the vistors. The playground with trampoline, footbalgoals, volleybalnet, gokarts, petanquepiste and the farmyard animals are certain to entertain toddlers and teenagers alike. Click here for even more child-friedly activities in the region. Would you like more information about child-friendly activities? You enjoy being out and about with your family or group of friends but you lack the time? Than our B&B is perfect! There are special arrangements for two nights including breakfast and one dinner. Ask for this arrangment and we will be sure to come up with a pleasing proposal. Your trailer with bycicle, motorcycle, race-car or charriot can be stalled safely. 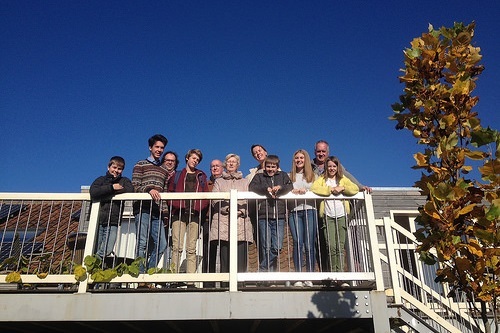 Ontdek de streek nu ook met huifkartochten (Accesible for wheelchair users). Phone: 051 68 89 40 - Mobile: 0476 31 21 55 - Email: willy.hooft@telenet.be. Enjoyable relaxing boattrip from Deinze to Ghent or Bruges through the channel Ghent-Bruges Ostend or through the Old Lys. An ideal excursion for the whole family or any group. 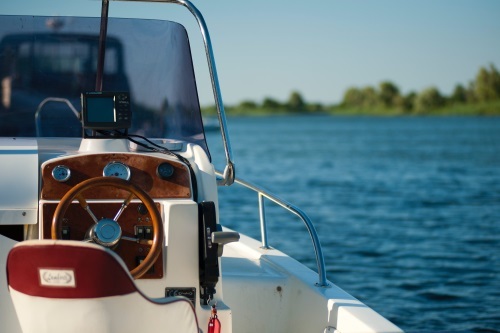 No license needed to navigate the boat, depending on the type of boat. Would you like more information about the boat rental?